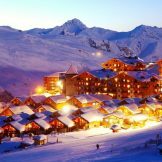 This is a great opportunity to purchase a Ski in, ski out apartment in Les Menuires, which is part of the world’s largest ski region, Les Trois Vallées. 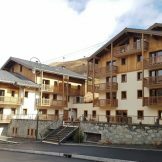 These apartments are situated in one of the best locations with the resort and they are very close to all the shops and a stone’s throw from the pistes. 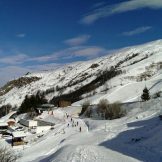 Les Menuires lies at 1850m on the Western side of the Belleville valley. 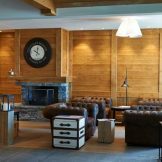 It is one of the most popular resorts of Les Trois Vallées and is a fully functional resort with all the amenities you’d expect. 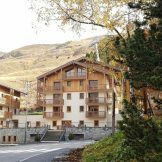 The architecture is traditional, with chalets filling the area with natural charm. 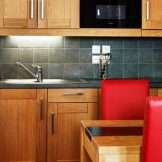 The four star apartments are fully furnished, with high quality finishes and superb kitchens and bathrooms. 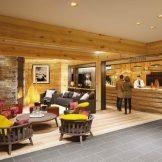 There are 124 available, some with additional ‘cabine’ rooms offering extra sleeping space. Each apartment has its own private parking space. 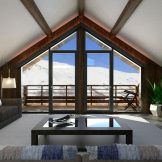 This is your chance to own a money making property as a hassle free investment or a skiing home that you can use at various times throughout the year. 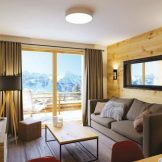 The management company, MMV (the second largest management company in the Alps), is offering the highest rental returns currently available in the French Alps from 3.6% to 5.2%. Buyers can also recover the 20% VAT on the purchase as well as other benefits accessible through the management company. 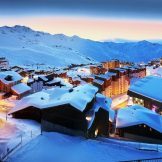 Owners are allowed up to eight weeks’ usage of their property during the year and they can also use it between seasons (i.e May to June and September to November) for only 70 euros per week. If you were to use or buy another property from MMV’s portfolio, you would benefit from a 20% discount. 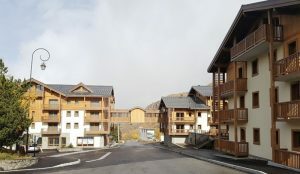 Two bedroom apartment, from 49 square metres, priced from 292,000 - 344,000 euros. 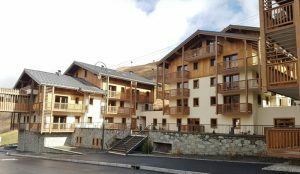 One bedroom apartment, 36 square metres, priced from 220,000 euros. 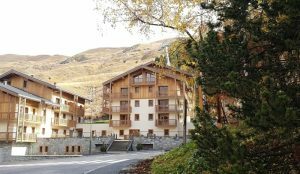 One bedroom cabin apartment, from 43 square metres, priced from 262,000 euros. 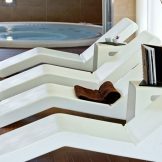 One bedroom duplex apartment, 52 square metres, priced from 331,000 euros. 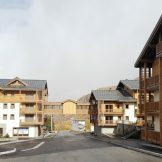 Three bedroom cabin apartment, 90 square metres, priced at 420,000 - 471,000 euros - All sold out. Four bedroom apartment, 87.15 square metres, priced at 528,000 euros. Five bedroom apartment, 132 square metres, priced at 780,000 euros. Please enquire for further information regarding rental yields.